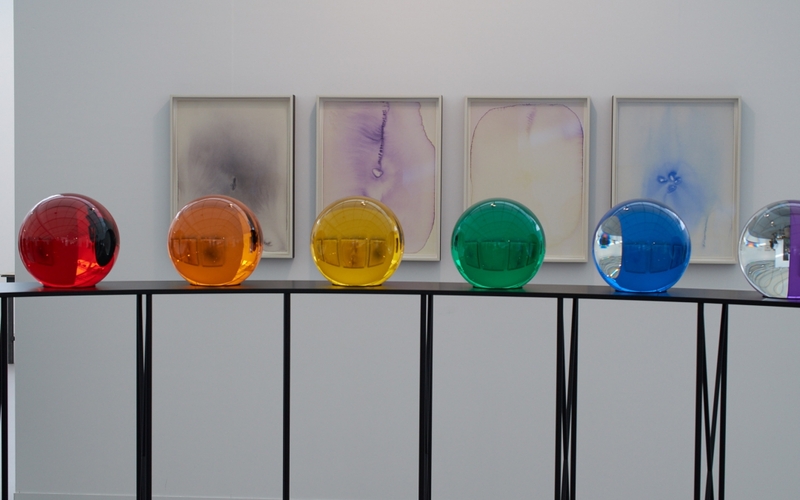 International galleries present their portfolio at the Frieze Week. 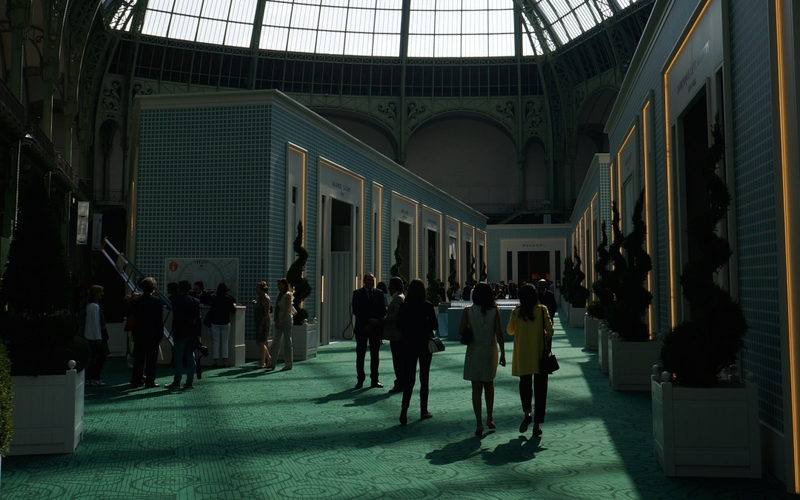 Frieze London introduces some of the world’s most significant contemporary artists, while Frieze Masters features six thousand years of art history from more than 130 galleries. 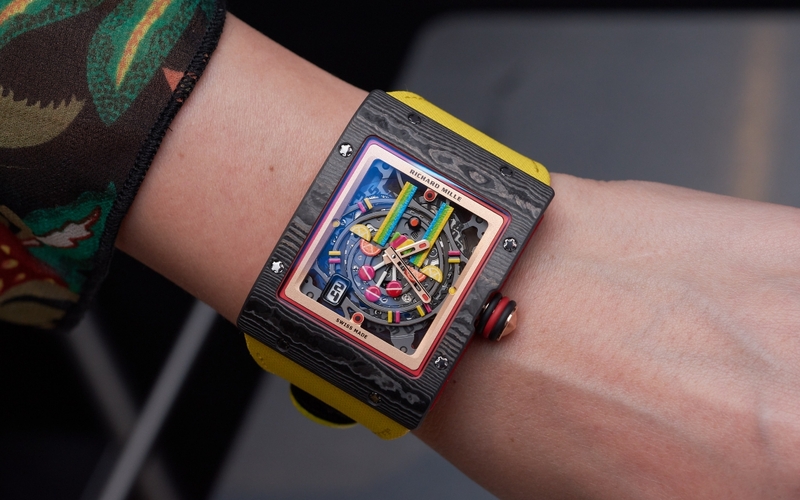 For the first time Richard Mille is a partner of Frieze Art Fairs. London has been a vibrant and enormous hub of art creating, collecting and trading for centuries. If you look up the busiest art museums world-wide, 4 out of the top 10 come from London (the British Museum, the National Gallery, the Tate Modern and the Victoria & Albert Museum) with an unbelievable 22 million visitors annually in total. In a historically rich and economically influential cradle like this, it is no wonder that some of the most important art events happen here. The highest tides are the Masterpiece London (late June – early July) and the Frieze Week (3-7 October in 2018). 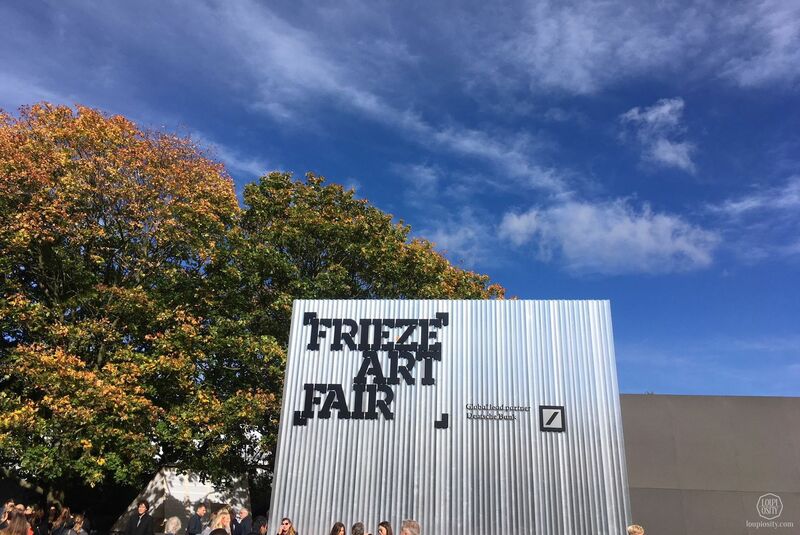 Last year I attended the Frieze London and Frieze Masters – check out more about the background of the fairs here and a selection of a few galleries and artworks here. In 2018 Richard Mille joined the prestigious partners of the event such as BMW, Hotel Café Royal, Ruinart or Diptique. Richard Mille began his company in 2001; a brand as he likes to say is the “enfant terrible” in the field of fine watches. 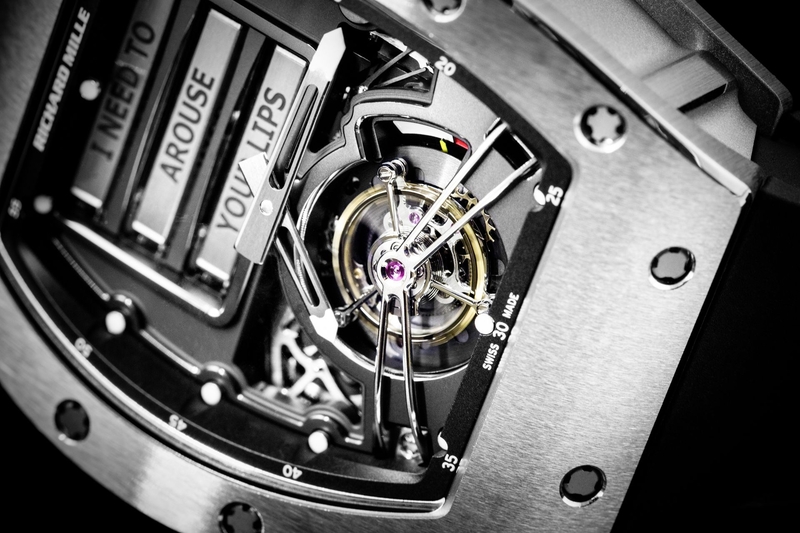 His team has revolutionised and redesigned the art of traditional watchmaking. Celebrating this vibrant, contemporary history, the brand’s presence at Frieze Masters has brought together – for the first time in the UK – a museum-level overview of some of the most exceptional, rare, and currently unavailable timepieces generously loaned by private collectors. 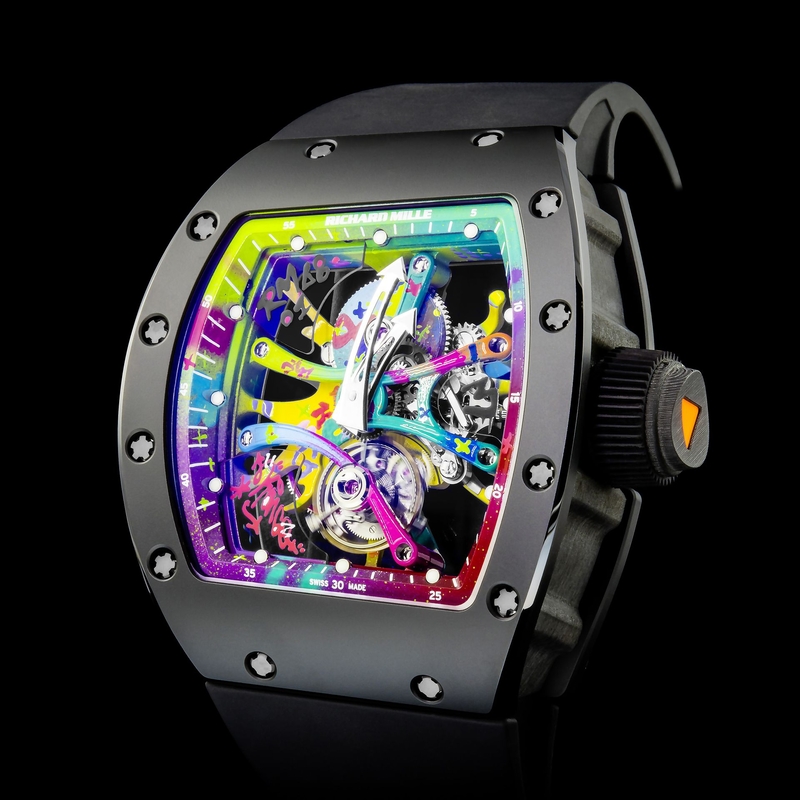 On the occasion of Frieze Week Richard Mille collaborated with the street artist Cyril Phan, (aka Kongo), in creating a contemporary horological artwork, the RM 68-01 Tourbillon. The entire front and back of the mechanism’s interior have been transformed into riot of airbrushed, rainbow-like hues, and since this includes all moving parts, the watch is a kinetic painting, constantly changing visually as it tells the time. Photo credit: Richard Mille. Loupiosity.com.